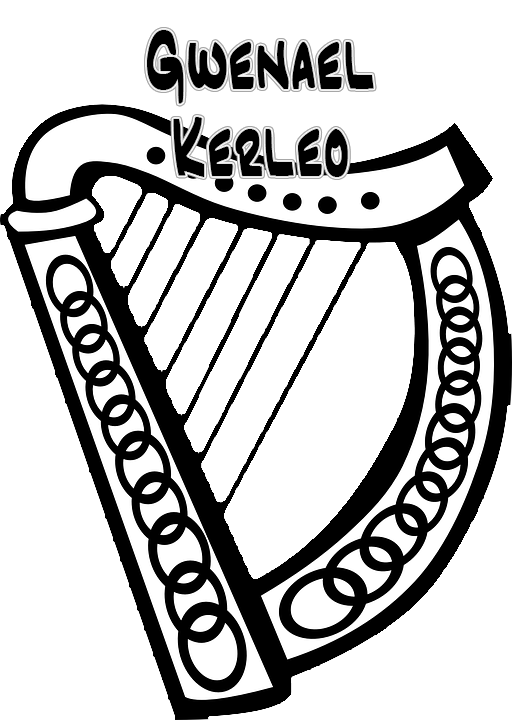 Welcome to the official website of Gwenal Kerleo it is being rejuvenation, with a large Celtic magic reinforcement, so we rely on your patience, the time it takes effect. In the US, Persians are the ethnic group with the highest percentage of inividduals within that group with Phd's. The first wave of immigration from Iran may have included some of these types of families but subsequent waves of immigration have generally been from the educated upper middle class. Being Welsh I am very interested in listening to Celtic music and by chance heard you play a piece called Etrezek al lein on Youtube in 2013. I must say it was captivating beautifully played and hence led me to your website and interested to see you marrying piano to harp. I wish you well and I will keep an eye out for your work.